Made in Japan | Dreams Come True!! Tomi Returns to the Opry!! Dreams Come True!! Tomi Returns to the Opry!! 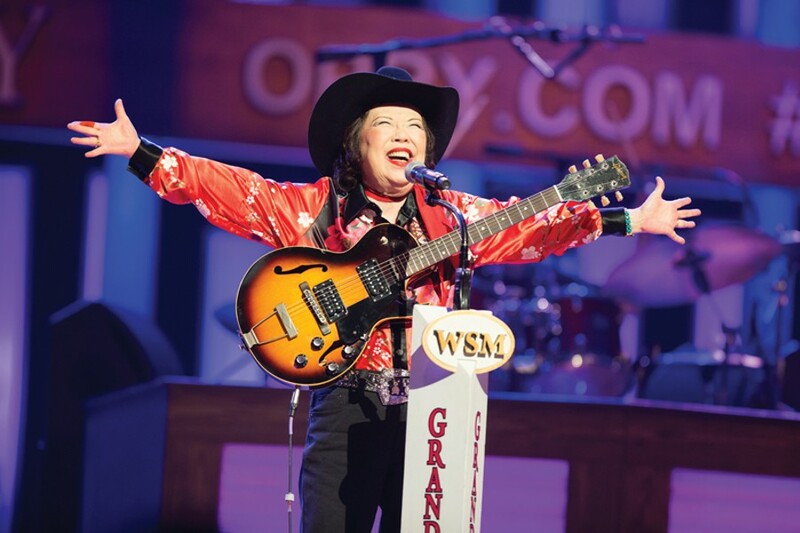 “Fifty-one years, a documentary film and a Brad Paisley intervention later, Japanese country singer Tomi Fujiyama returns to the Opry!” Read the full article at Nashville Scene!